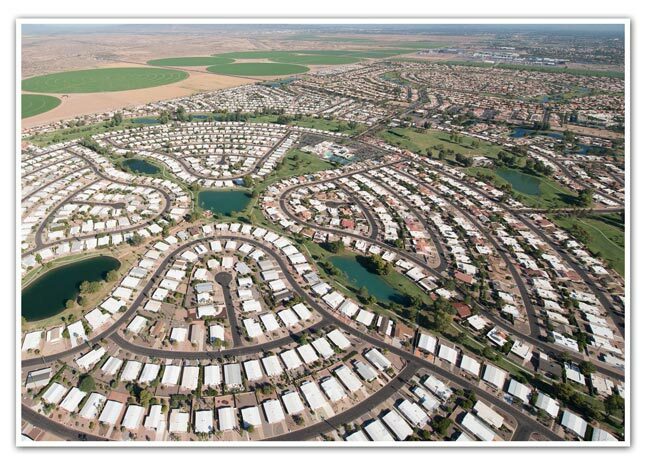 Developers of a new residential subdivision in the Phoenix or Pinal active management areas must have access to an assured 100-year water supply for their new development under Arizona law. Those building within municipal boundaries typically, although not always, can receive this supply from a designated water provider. In cases where this is not possible, developers must attain their own Certificate of Assured Water Supply. 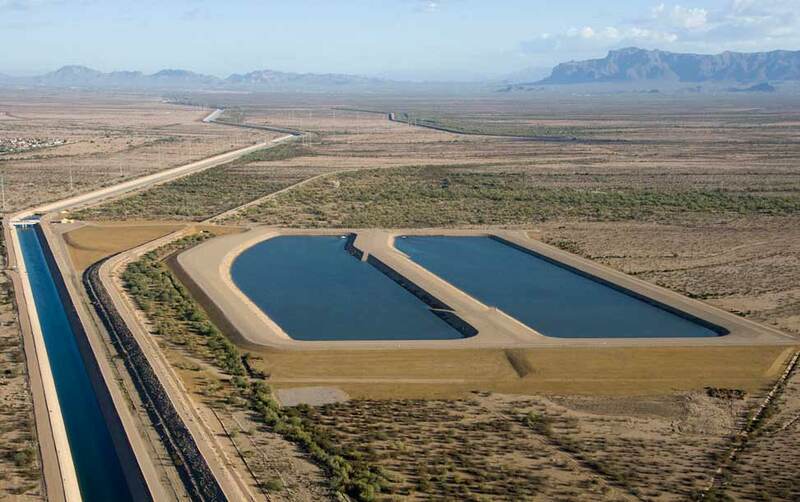 This can be achieved either through membership in the Central Arizona Groundwater Replenishment District or through the purchase of long-term storage credits, like those offered from Gila River Water Storage. Developers can purchase enough LTSCs to cover the 100-year demand of the subdivision and place those credits towards the CAWS. The credits can then be recovered by the municipal provider and delivered to the subdivision. 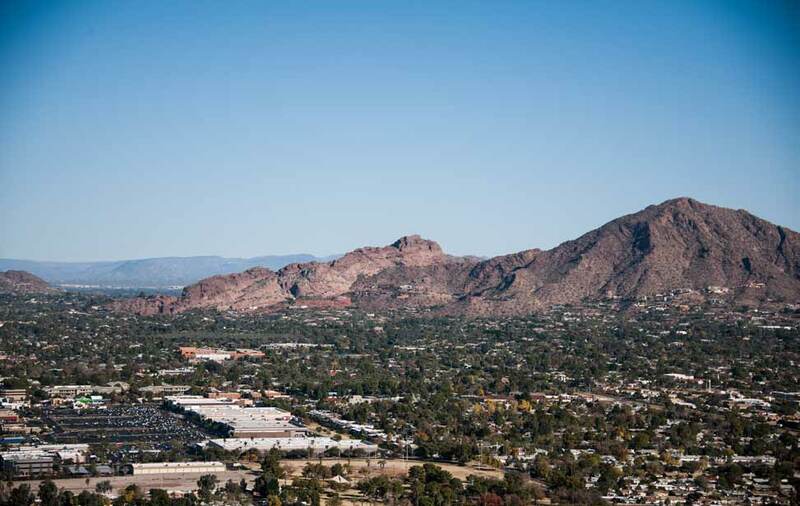 Location: We have strategically stored water throughout the Phoenix and Pinal AMAs to make sure supplies are available where you need them. 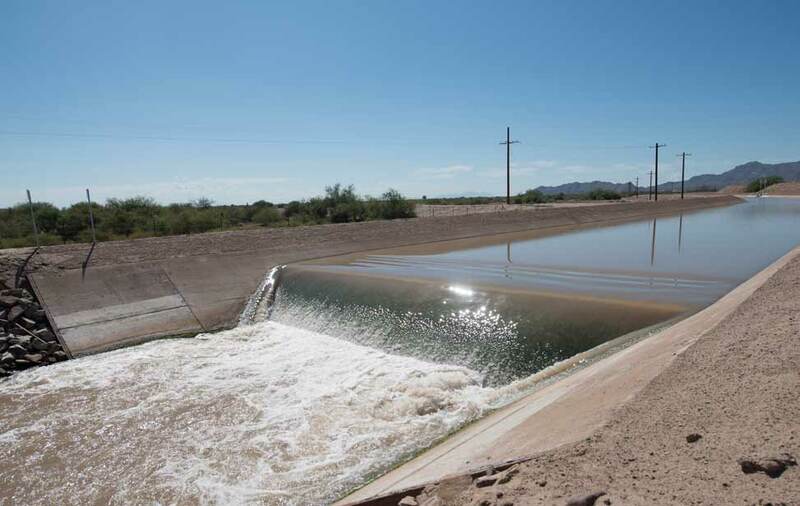 Flexibility: Numerous methods are available to ensure delivery of your water from pumping via your own recovery well to exchanges with water providers to direct Central Arizona Project deliveries. Predictability: LTSCs can be purchased in advance to control costs and they can be stockpiled for future use. Ready to learn if GRWS can provide a water solution for your development? 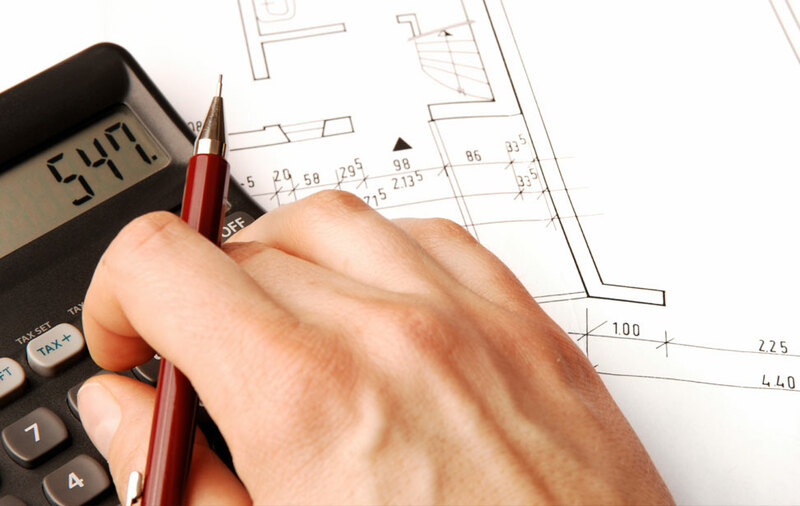 Contact one of our water specialists and we’ll guide you through the process. We have strategically stored water to make sure supplies are available where you need them.